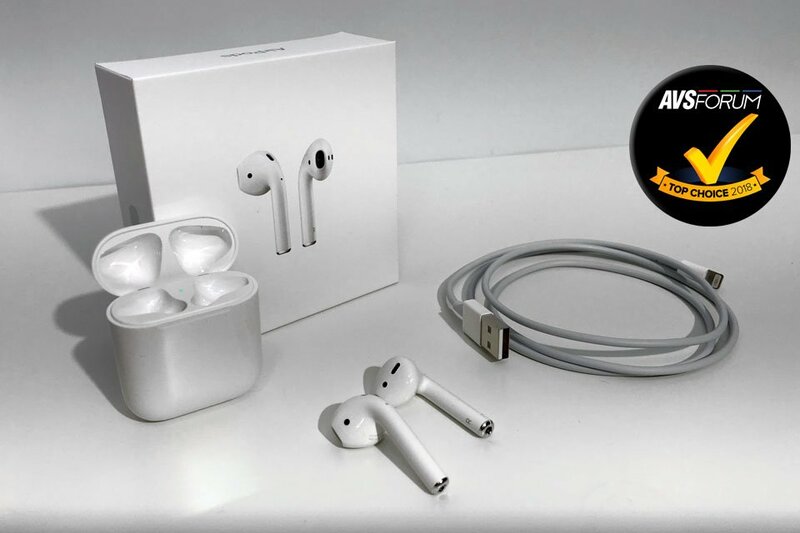 Ready for AXPONA 2019? 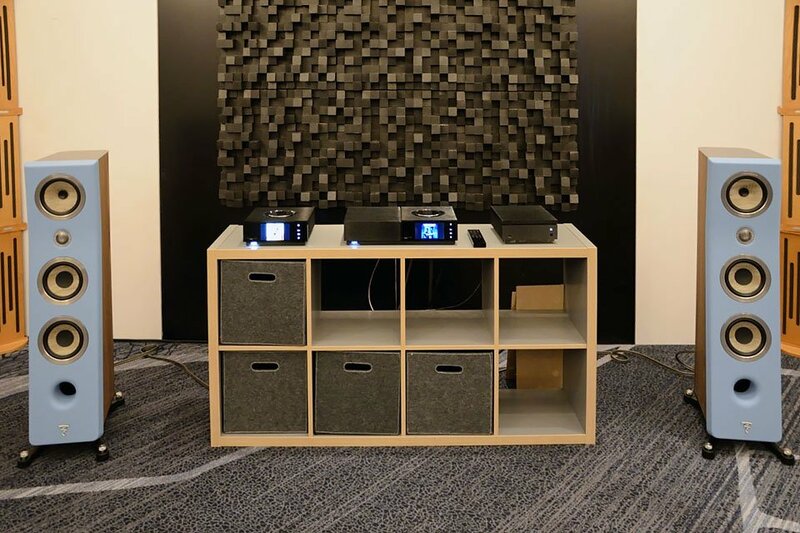 If you like electrostatic speakers, be sure to check out the thee MartinLogan rooms featuring ESL speakers. 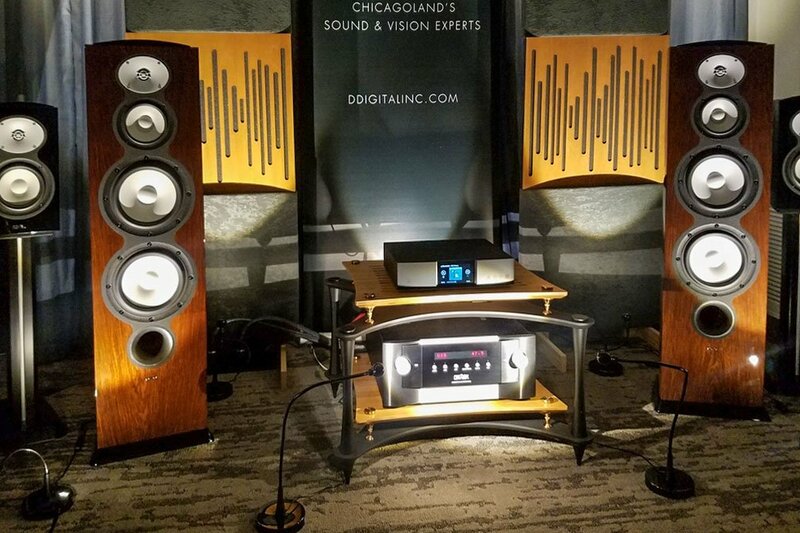 The 2019 edition of AXPONA, the largest high-end audio show in North America, is just a week away. 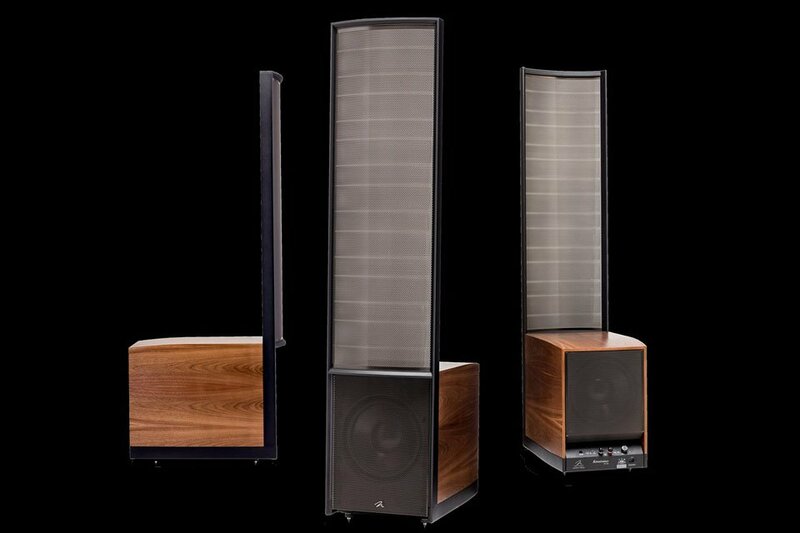 Speaker maker MartinLogan has announced its intention to demonstrate three different Masterpiece Series electrostatic speaker systems at the show. In room 1404 at the show, you can hear the Renaissance ESL 15A ($24,999.98), which features a 46″ x 15″ CLS (curvilinear line source) electrostatic transducer. The company touts “ultra-rigid Airframe Blade Construction” and a micro-perf stator. A pair of 12″ aluminum-cone woofers with dual 500-watt amps & ARC DSP room correction take care of the deep stuff here. Electronics for this rig will include Luxman electronics: “An M-900u power amplifier, C-900u control amplifier, D-08u disc player, and PD-171A turntable” says the press release. Room 404 at the show is for demos of the MartinLogan Expression ESL 13A ($14,999.98/pair). Here, the transducer measures 44″ x 13″ andthe woofers are 10″ with dual 300-watt amps. You also get DSP with ARC on this model. Rounding up the ESL three-pack is the MartinLogan Impression ESL 11A ($9999.98), which can be found in room 670 at AXPONA 2019. Feature-wise it’s similar to the other two models, just smaller and more “affordable” with a 44″ x 11″ driver and 8″ woofers driven by dual 275-watt amps.